Me and El went shopping this weekend. As usual, we had a lovely time. 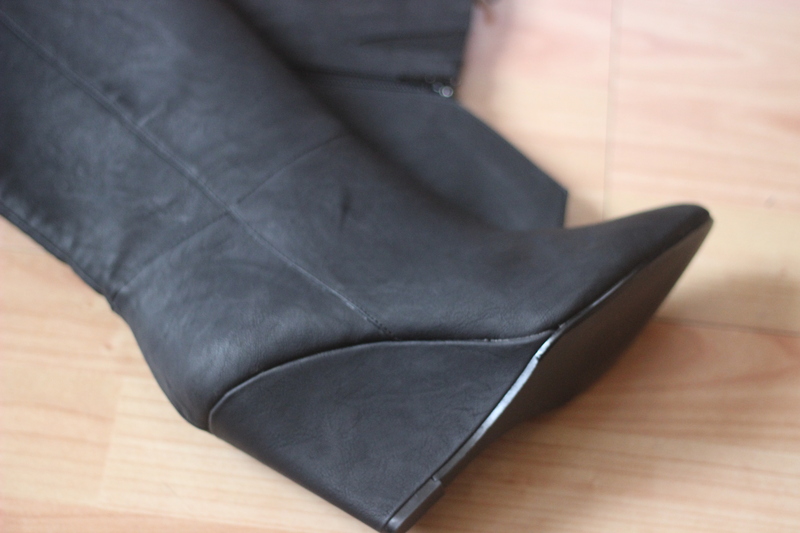 I also found a gorgeous pair of oversized boots in H&M. I’m in love! 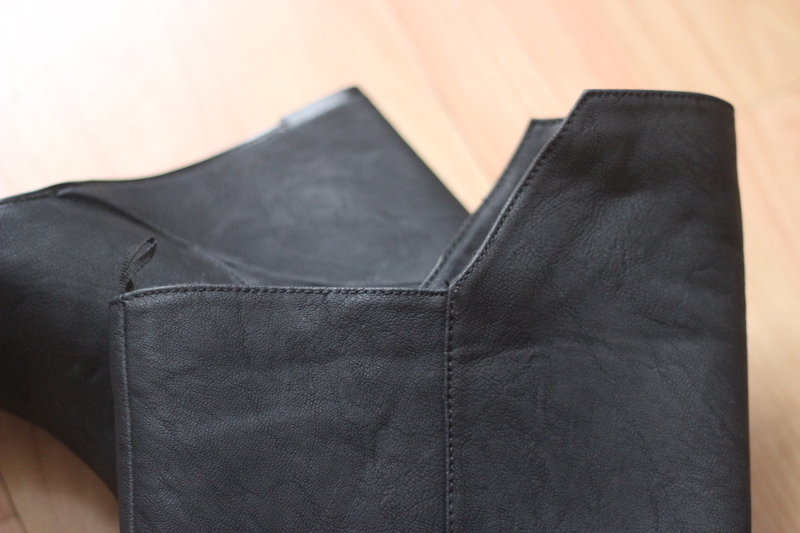 Here’s a little sneak peak of what they look like. I know I know, I shouldn’t tease you. I promise I’ll pair them with an outfit and shoot some photos for you later though. This entry was tagged 2013, a/w, autumn, boots, fashion, h&m, london, winter wear. Bookmark the permalink.